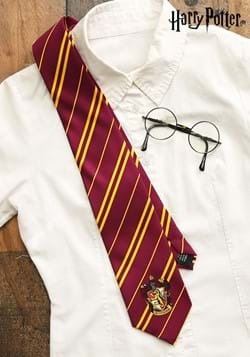 Enter J.K. Rowling's epic tale about a young wizard named Harry Potter! 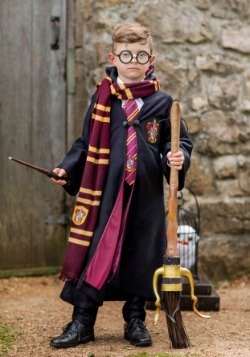 Harry needs to overcome Voldemort, who wishes to become immortal and conquer the wizarding world. 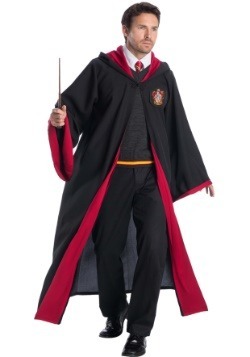 Harry, an orphan who's parents died when he was an infant, discovers that he is a wizard at age 11. 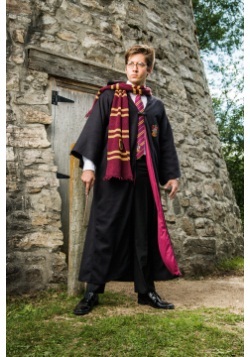 Soon after he is sent to the Hogwarts School of Witchcraft and Wizardry to learn how to use his wizard skills. 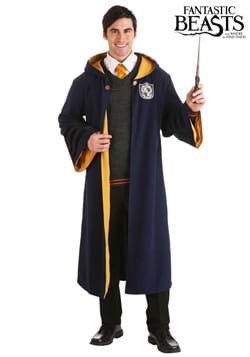 There he meets Ron Weasley and Hermione, who become his life long friends. 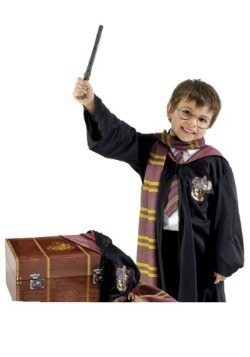 Harry's adventures are told in a seven novel series, the first novel being released in 1997. 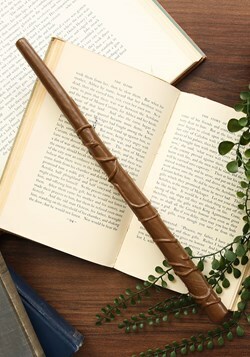 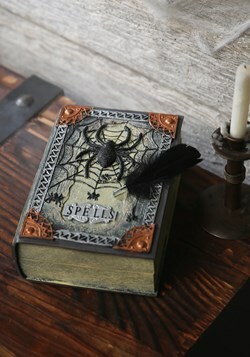 It is the best-selling book series in history. 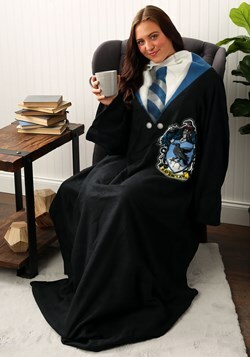 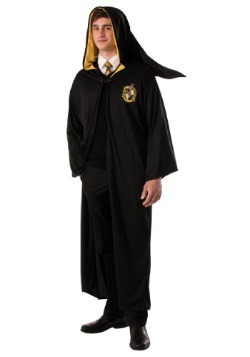 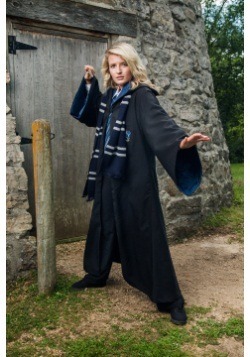 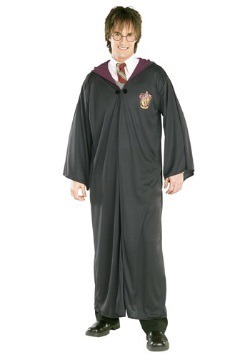 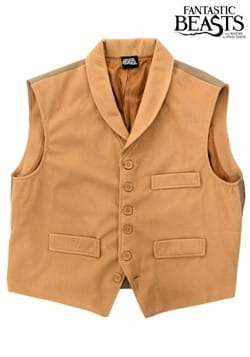 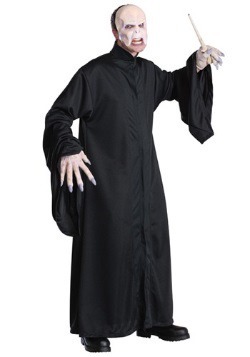 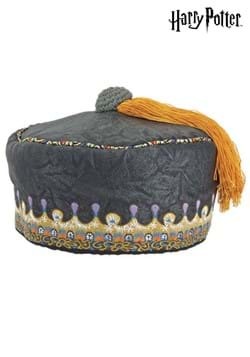 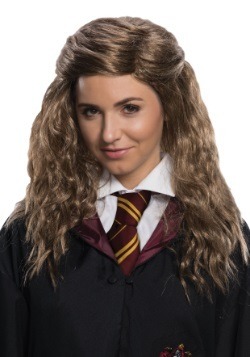 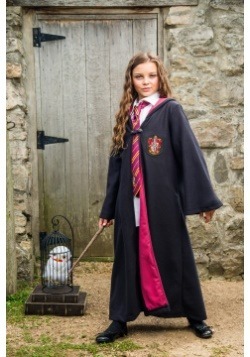 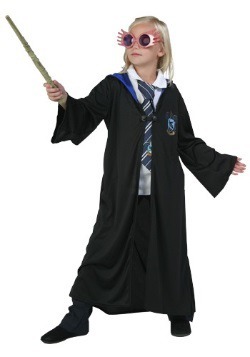 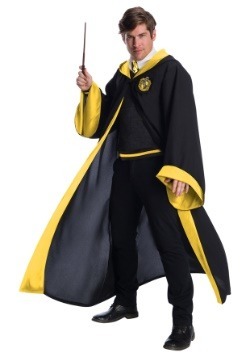 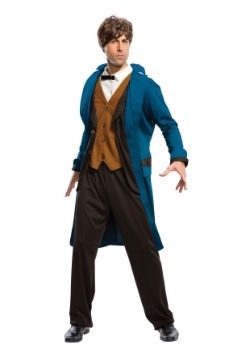 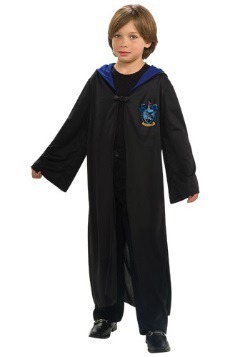 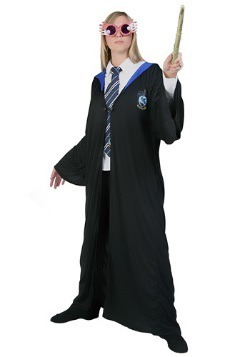 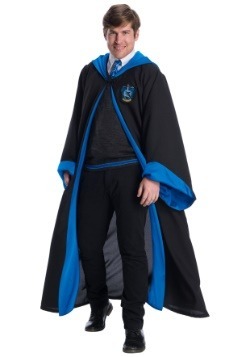 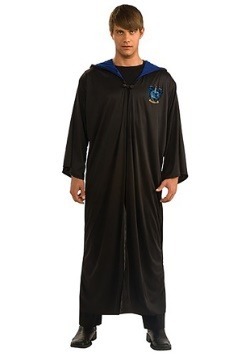 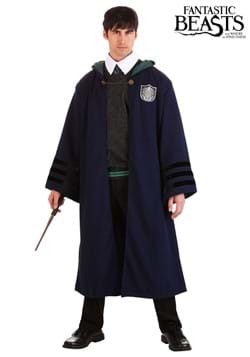 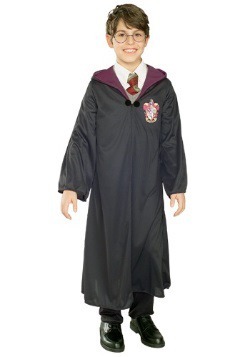 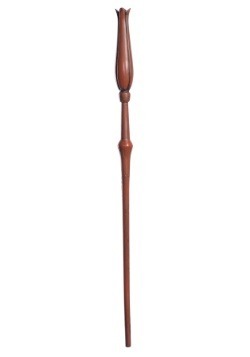 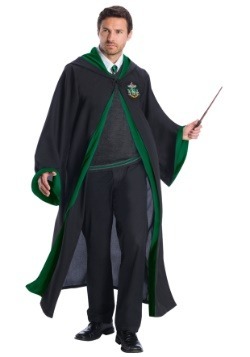 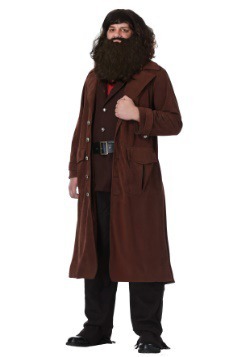 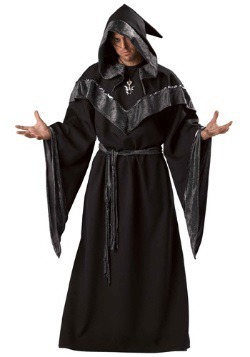 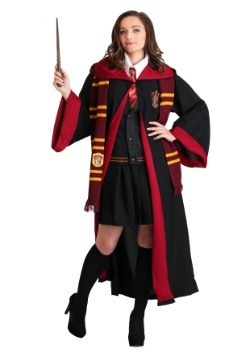 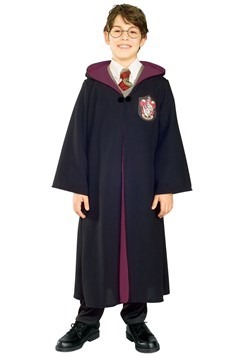 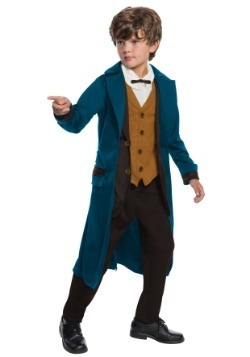 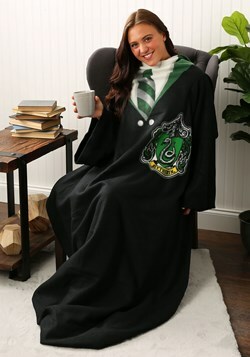 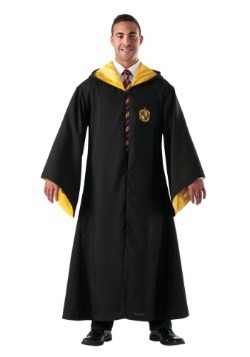 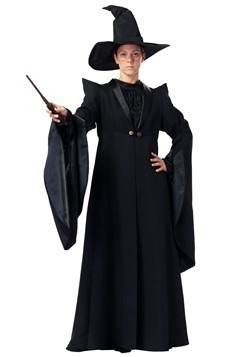 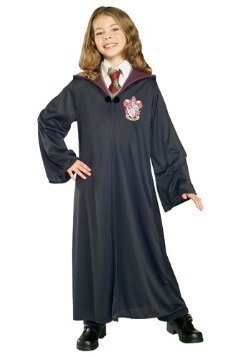 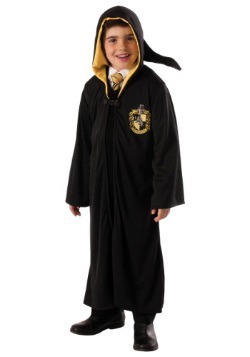 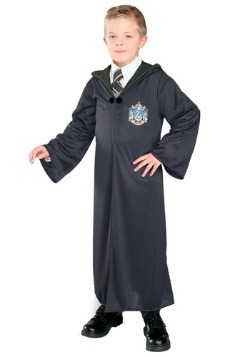 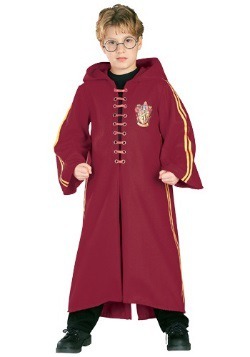 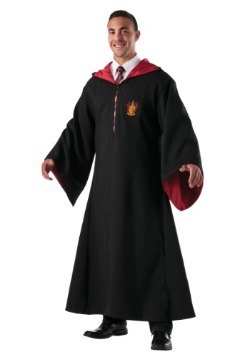 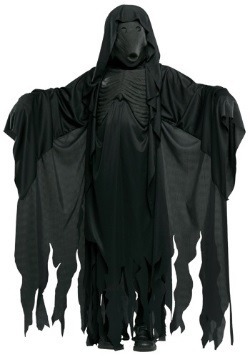 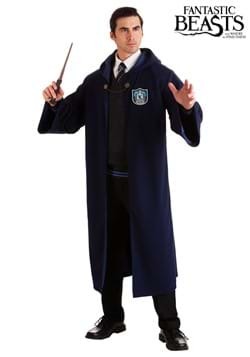 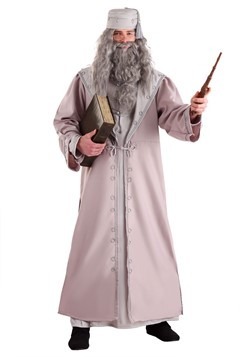 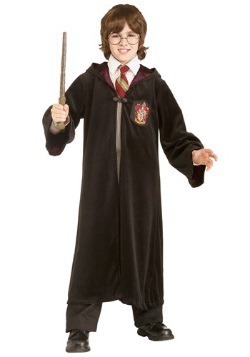 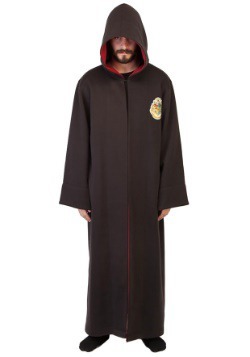 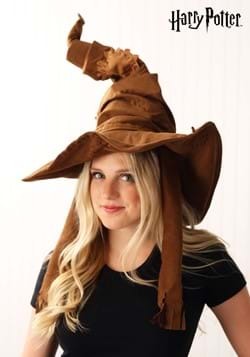 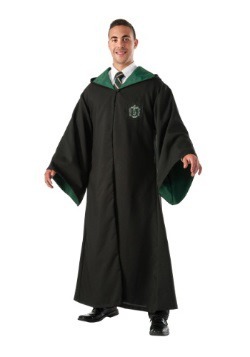 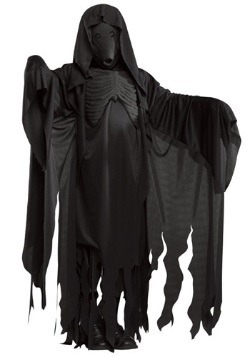 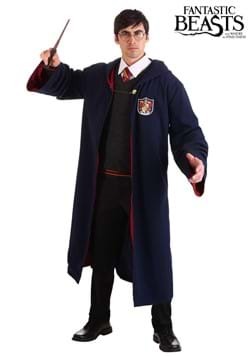 It is no wonder that it continues to inspire fans to dress up like their favorite characters, which is why we carry a full assortment of licensed Harry Potter costumes. 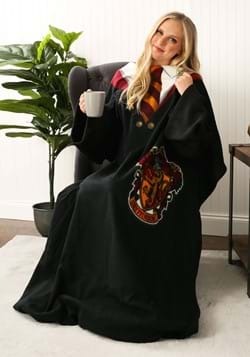 Whether you want to be Harry himself, or his rival Draco Malfoy, or even a Dementor we have everything you need to leave your Muggle lifestyle behind for a few hours and enter a world of magic!